Last year was a great year when it came to faith-based films. Movies like Indivisible, God’s Not Dead: A Light in Darkness and Paul, Apostle of Christ were among the biggest releases of 2018. The smash hit, though, was I Can Only Imagine, a film based on the journey behind one of the most popular Christian songs of all time. 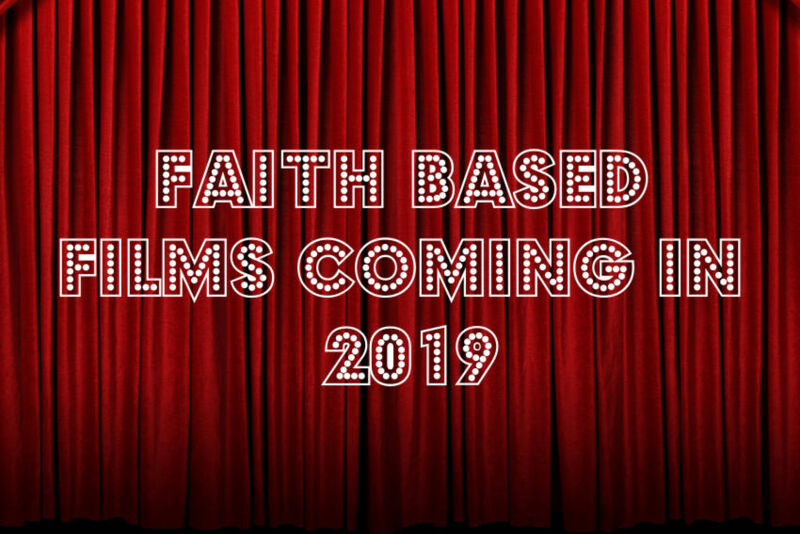 So what is ahead for 2019 in terms of faith-based films? At this stage of the year it is hard to know which films will make it to Australian cinemas, however we think the following will likely be available to see on the big screen. Overcomer – the new film from the Kendrick Brothers, known for movies like Fireproof, Courageous and War Room. Overcomer is a sports based drama centred around the book of Ephesians and shares the value of knowing one’s identity. Like previous Kendrick Brothers films, Overcomer promises to be filled with a powerful mix of faith, a twist of humour and a ton of heart. Starring Priscilla Shirer, Shari Rigby and Alex Kendrick, expect to see Overcomer in Australian cinemas late August or sometime in September. The Passion of the Christ: Resurrection – very little is known about the details of this sequel to The Passion of the Christ. In several interviews Mel Gibson has confirmed the movie is being made, yet production schedules have not been released publicly. The only synopsis available suggests “In this follow-up, viewers will see Jesus walk through hell and resurrect”. Jim Caviezel is confirmed to return to portray Jesus once again and Mel Gibson will direct this film. At this stage The Passion of the Christ: Resurrection is scheduled for release late October. Breakthrough – From the producer of Miracles from Heaven, comes the film Breakthrough, which tells the miraculous real-life account of Joyce and John Smith, a mother and son who show the true power of prayer. Following an accident on an icy lake in Missouri, John lies lifeless for more than an hour, yet his mum Joyce refuses to give up hope and prays in faith for his healing. Miraculously, a couple of days later John walks out of hospital under his own power, completely healed. Based on the book titled The Impossible, the cast includes Chrissy Metz (“This is Us”), Topher Grace (“That 70s Show”), Mike Colter (“Luke Cage”), Josh Lucas, hip hop artist Lecrae and Marcel Ruiz. 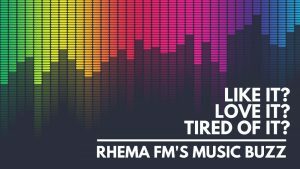 …see it first with Rhema FM!